Looking for some reading suggestions for St. Patrick’s Day? 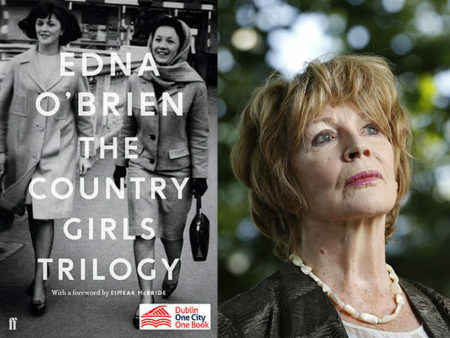 Look no further than our list of Irish classics that everyone should read! We all have our favourite Irish authors, and the amount of classic novels to come out of the Emerald Isle could keep you busy for years, but we asked our writers to come up with their favourites so we could put them all together in one handy list. The grand-daddy of Irish literature that has been giving English Literature students sleepless nights for decades. 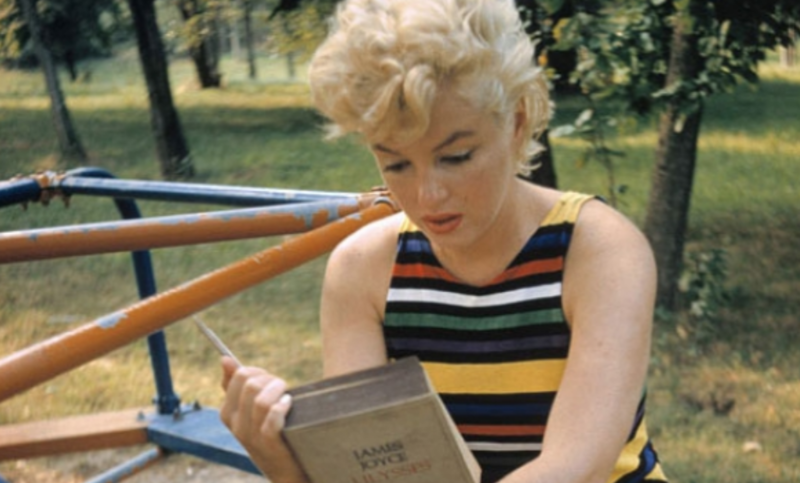 These days Ulysses is hailed as one of the most influential books of the twentieth century. However, when it was first published, it was considered obscene. Joyce’s masterpiece describes, in frank detail, one day in the life of a married couple in which the wife commits adultery. Rich with literary allusion, at turns comic and at others starkly insightful, this is a book to be savored. 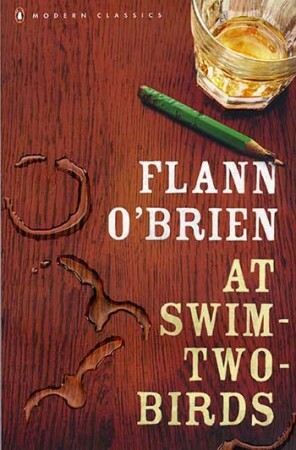 Another masterpiece of Irish literature, this hilarious comedy tells the story of an oft-drunken university student as he tries to become an author. The genius of O’Brien’s work lies in the way he plays with the structure of the story: there are three possible openings to the novel and the reader can choose which one to believe. Seamus Heaney was one of Ireland’s most beloved poets and a Nobel Prize winner for Literature. This collection of short poems centers around the end of childhood and the construction of our adult personas. A story of two adolescent girls as they leave their convent school behind them and move to Dublin. This coming-of-age story was considered so scandalous when it was first published that it was banned and copies of it burned for the frank discussions of female sexuality in post World War Two Ireland. A semi-autobiographical story of 1930s Ireland, where a young, rural farmer tries to get out from under the thumb of his battle-axe of a mother and to what he wants: to pursue women. Kavanagh is also a poet and the language he uses to evoke life in rural Ireland is both beautiful and unflinching. An aging Irish Republican whose life has been defined by his time as a leader in the Irish War of Independence now exerts an iron gripped control over his mostly female family. This is a study of the complexities of family relationships and, in McGahern’s deft hands, even the most toxic character is shown to be forgivably human. Told from the perspective of the ten year old boy as he struggles to keep his dysfunctional family together. This 1993 Booker Prize Winner captures the innocence and the perception childhood, immersing the reader in 1960’s Barrytown. A young woman leaves rural Ireland in the 1950s and sets sail for New York. The story moves slowly, unfolding gently and luring the reader in. Toibin is a master of understanding the silences between people and the cost of keeping secrets. Brooklyn was made into a movie in 2015 starring Saoirse Ronan. Honestly, any of these books would be great choices for you 2019 St. Patrick’s Day reading list! Have any other recommendations we should include? Drop us a line on twitter! Check out some of our other reading lists here, including our very popular Thanksgiving Day reading list.